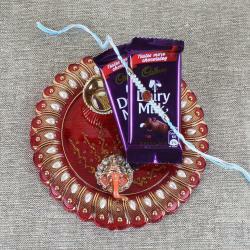 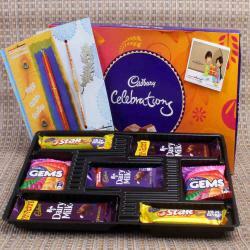 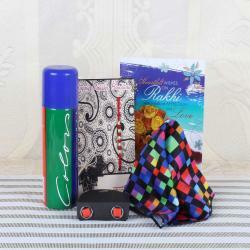 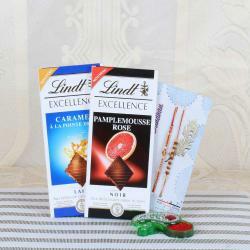 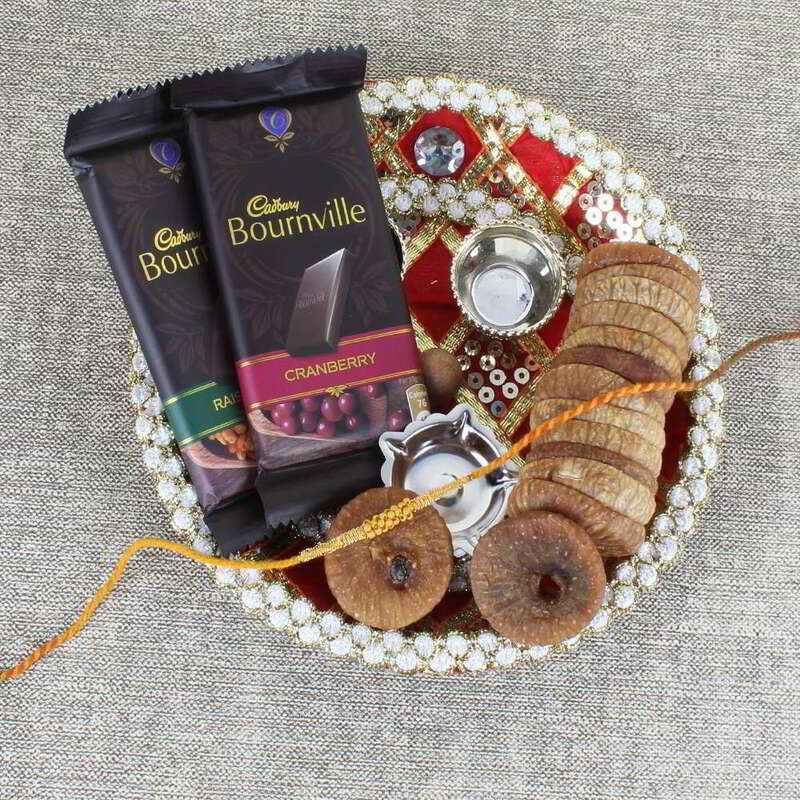 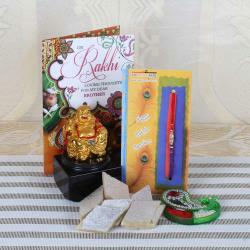 Want to gift something to your loved once on this Raksha Bandhan then it is this Charming Gifting Combo for Brother. 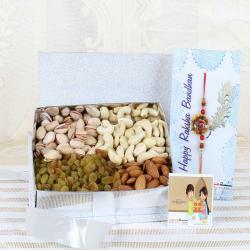 Make this Raksha Bandhan count. 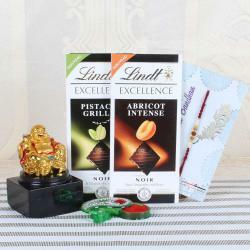 Send this Charming Gifting Combo for Brother to Tezpur Itanagar Guwahati Muktsar and 300+ locations across India with Free Shipping & assured timely delivery.